Wearable tech has come leaps and bounds from its early days with nearly every physical activity covered through wearables – be it cricket or something that may seem mundane but is actually very important, such as your sleep. For running, such devices have been emerging in different forms. Not surprisingly shoe wearables are a key market for fitness companies as it enables collection of sensor data, which can be used for practical purposes. And one of them is the Stridalyzer smart insoles. They look bright and would immediately fit the look of your neon-green or orange shoes. 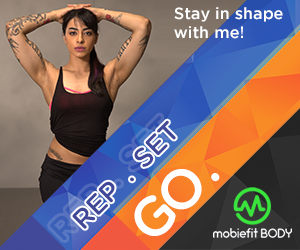 For the first time in India, mobiefit’s brand new fitness store is offering the Stridalyzer in-sole at an exclusive discounted price of Rs 6,999. The market price for the smart insoles is Rs 10,999. 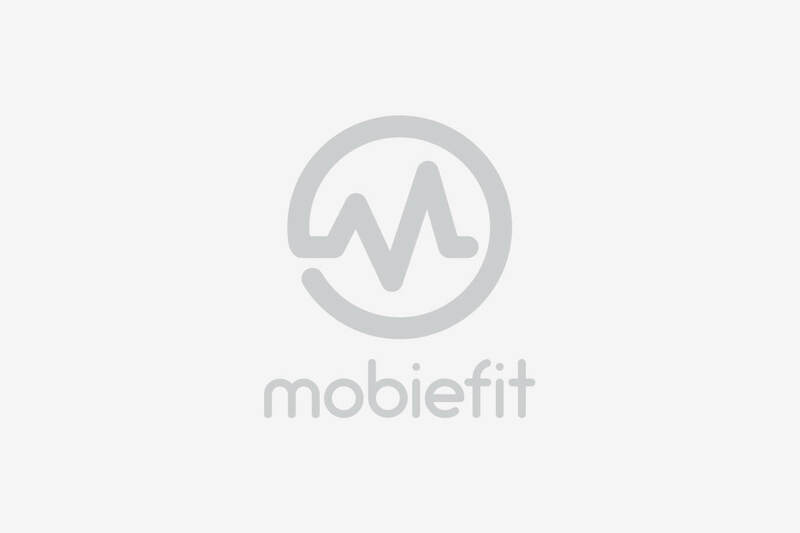 Get the exclusive discount on Stridalyzer Smart Insoles at the mobiefit Store. 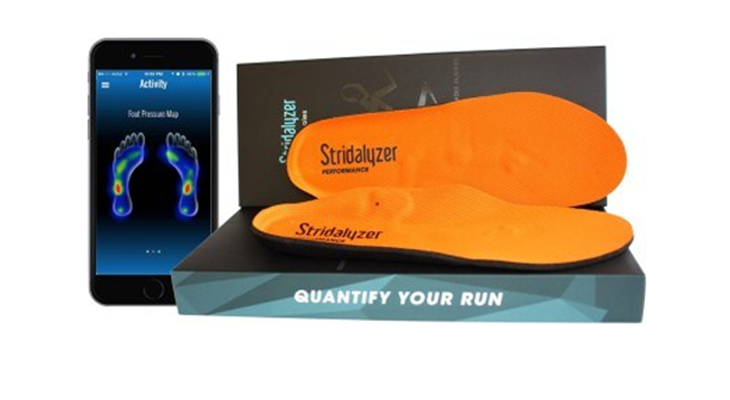 The runner has to insert the Stridalyzer insoles before sliding their foot in and then the insoles track your step and the companion app helps analyse data and shows you readings. Through this combination, the Stridalyzer tells you how you are running, where your feet are contacting the ground and how quick is the release. This can be used to nearly pinpoint whether your running form could be harmful or if it could cause injury. The sensors in the Stridalyzer identifies how the running posture can be improved, and gives runners recommendations about reducing load and vertical stress, keys to maintaining a rhythm or a consistent foot pattern, and has alerts when you stray out of these lines. 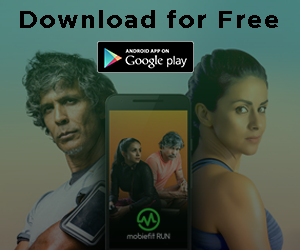 The app also shows you something called the ‘Perfscore’ an overall tally of your performance, which is an aggregate of your pace, distance, stride rate, stride length, calories burnt, incline and effort. Not just Stridalyzer Smart Insoles! 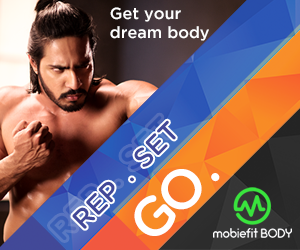 Get the exclusive mobiefit Store discount on Stridalyzer Pods and other gadgets. It also shows the ‘Formscore’ which tells you about your posture and stress points in your current form. Stridalyzer was made after consultations with athletes, sports scientists, physicians, and trainers to and hopes to make a difference when it comes to the common running injuries such as for the knee. Indeed much of their data is about protecting the knee from vertical stress through correct posture.